The Dolphin 6000 has reached end of life. It has been replaced by the Dolphin 60s . 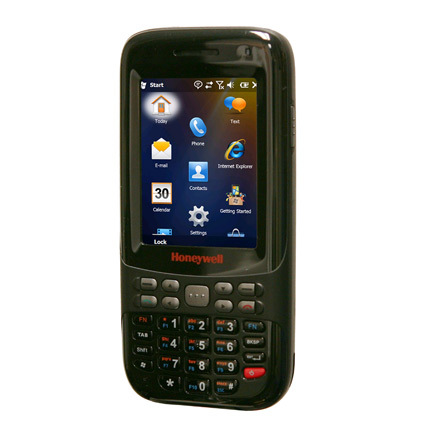 The Honeywell Dolphin 6000 mobile computer is the perfect solution for businesses needing capabilities of mobile phones while maintaining the size of a smartphone. A built-in laser scanner offers quick data capture, and the 3 megapixel camera can provide document capture, shipment or damage verification. 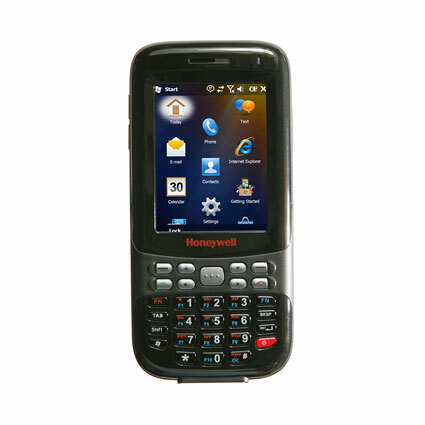 The Dolphin 6000 comes standard with 802.11b/g WiFi and GSM cellular radios to keep your employees in contact from virtually anywhere. 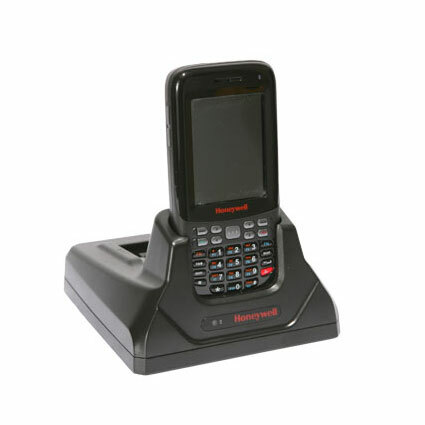 While not as rugged as heavy duty mobile computers, the Dolphin 6000 is still strong enough to keep up with mobile sales and inventory management applications. The IP54 seal on the Dolphin 6000 keeps out windblown dust and most splashes of water, while the durable design holds up to 3-foot drops to concrete. 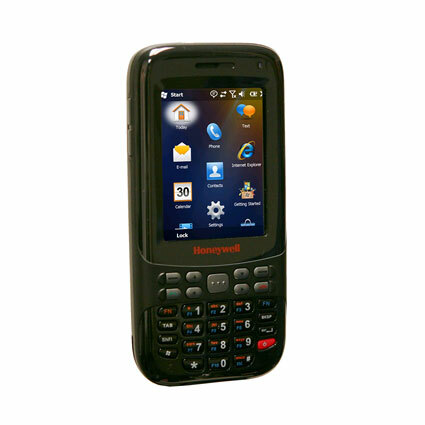 All models come with a 1 year standard warranty, and Honeywell´s extended warranty contracts can add greater security to your investment.